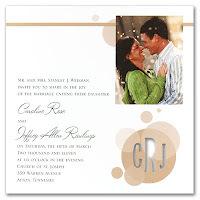 Detroit Michigan Wedding Planner Blog: Unique Photo Invitations!!! 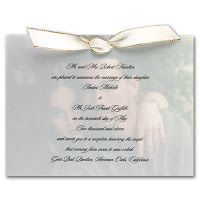 Those photo invitations are really beautiful. Thanks for sharing this to us.